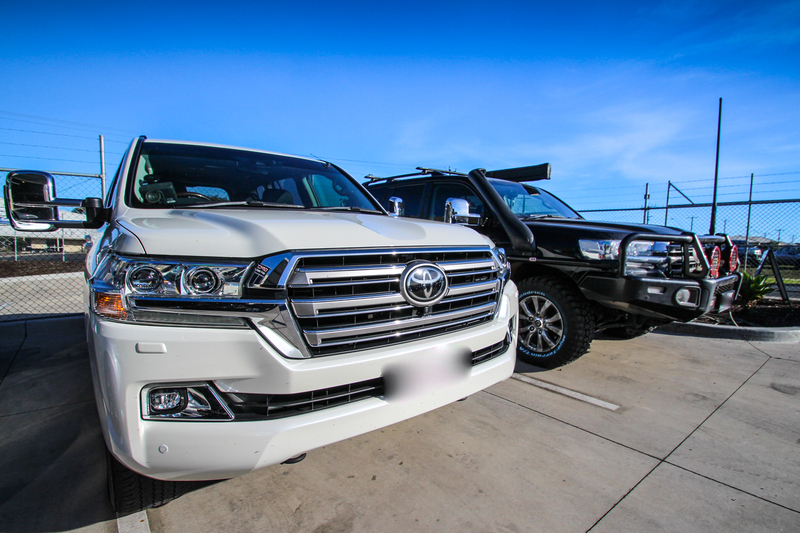 As vehicles continue to leave the factory loaded with more and more electronic gadgetry, the business of performance tuning becomes more complex and demanding too. 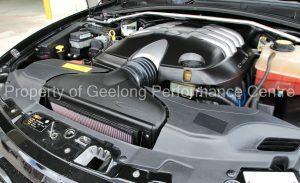 Introducing Paul Farrell, Geelong Performance Centre’s tuning technician. 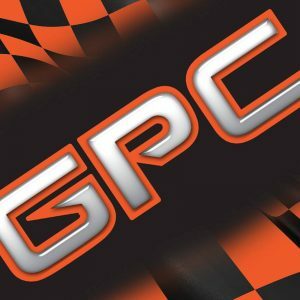 Paul is highly skilled and has over 22 years of experience tuning all sorts of vehicles from mild to wild – and everything in between. Paul prides himself on continually staying up to date and remaining at the forefront of the industry’s latest developments and methodology. 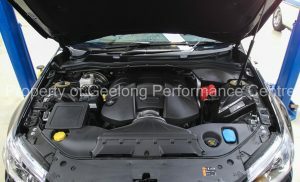 Thanks to ongoing training and access to the very latest diagnostic technology, our performance specialists here at Geelong Performance Centre can assess the best options for upgrading your performance vehicle, and work with you to achieve your dream result. 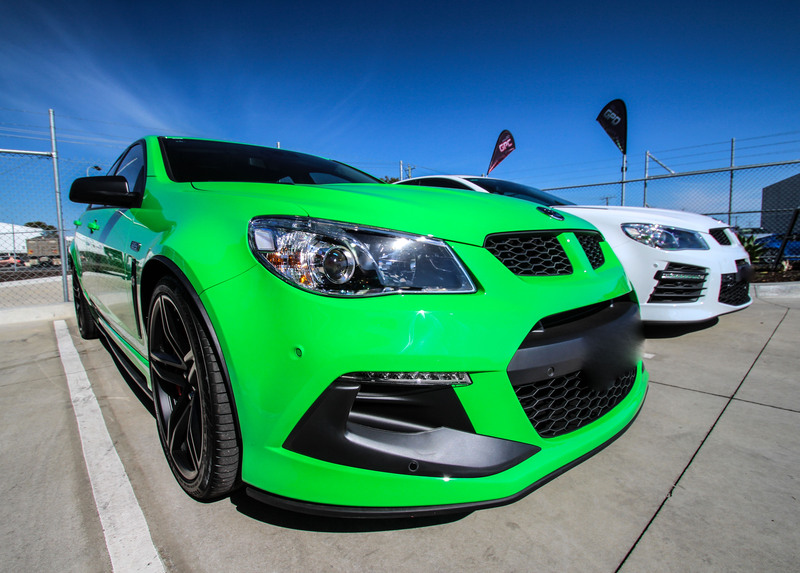 Whether it be bolt on packages from leading manufacturers, tuning packages, or a combination of the two! 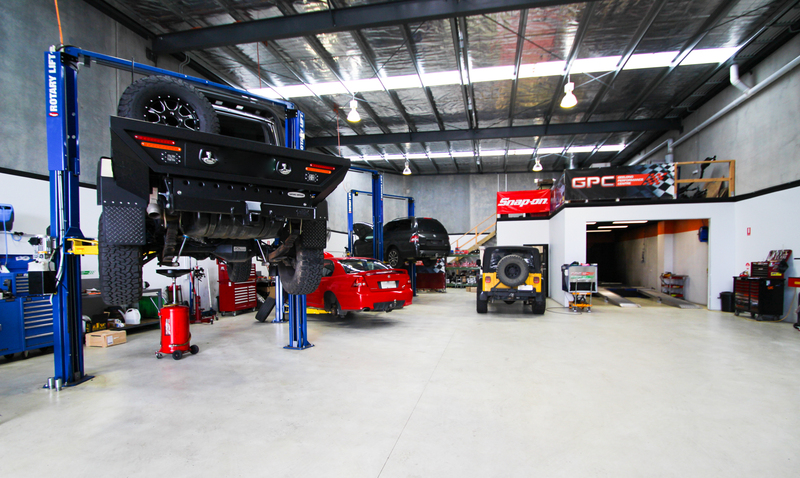 All of this is easily achieved in house with our fully equipped workshop, experienced technicians and our four-wheel Mainline dyno. Includes: Power run on dyno & dyno graph printout. Includes: 1 x custom tune, before & after dyno graph print out. 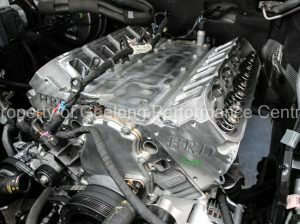 Includes: VCM OTR, custom dyno tune, before & after dyno graph printout. 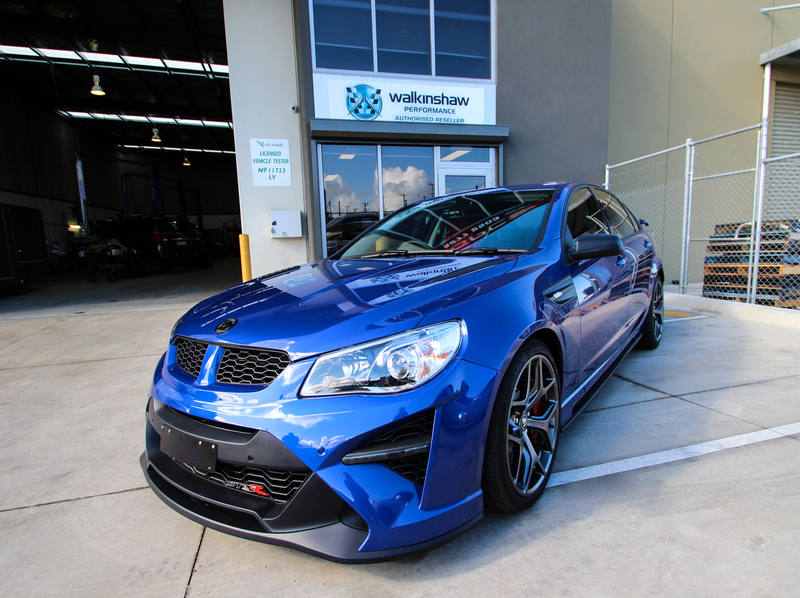 Includes: VCM OTR, facia panels, infill panels, custom dyno tune, before & after dyno graph printout. Includes: Custom tune programmed onto SCT X4 box with 3 settings, before & after dyno graph print out. 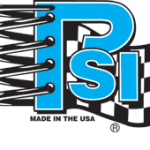 Includes: Choice of GPC cam shaft (mild to wild), PSI valve springs, LS7 lifters, Rollmaster timing chain, genuine gaskets, head bolts, Penrite coolant, 1 x custom tune, before & after dyno graph print out. 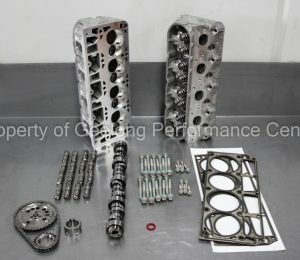 Includes: Choice of GPC cam shaft (mild to wild), Higgin’s CNC ported heads, PSI valve springs, LS7 lifters, Rollmaster timing chain, genuine gaskets, head bolts, Penrite coolant, 1 x custom tune, before & after dyno graph print out.